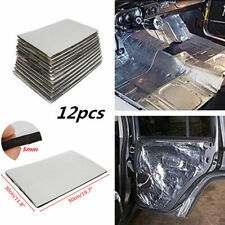 Fits the following2 Door Hardtop & Convertible models The picture below is for illustrations purposes only - It may or may not represent the actual outlines or pieces contained in the kit listed above. They provide outstanding value, with a silky smooth texture, created from premium nylon yarn. 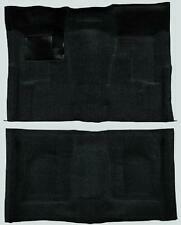 Velourtex mats are equipped with anchoring devices to keep them safely in place. 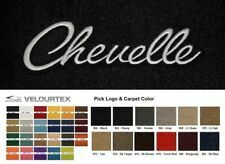 Add a nice touch to the interior of your 1965-1972 Chevrolet Chevelle SS 396 with Lloyd Mats Velourtex floor mats.Sold as a pair of front floor mats with SS 396 in your choice of embroidery thread color and on your choice of carpet color. This newest product from Lloyd Mats is an economically priced custom fit mat that features a unique process whereby the color is added to the liquid polypropylene before the material solidifies and is woven into yarn. They provide outstanding value, with a silky smooth texture, created from premium nylon yarn. 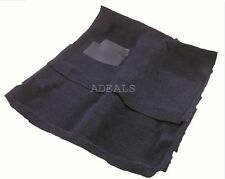 Velourtex mats are equipped with anchoring devices to keep them safely in place. 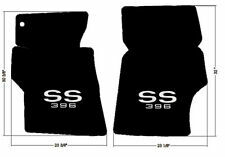 Add a nice touch to the interior of your 1953 & Up Chevrolet SS with Lloyd Mats Velourtex floor mats.Sold as a pair of front floor mats with your choice of SS logo in your choice of embroidery thread color and on your choice of carpet color.